Some people go for ecotourism, some people go for eco-shopping, but I’ve opted for one stop shopping: Eco-spirituality. As a child I had the innate wisdom to head for the woods, the pond, and the stream to connect. It wasn’t a weekend “activity” it was a way of life. It took a diminutive woman with long blonde tresses, a wide smile, and twinkling eyes to remind me to retrace my childhood footsteps, back to the woods, the rivers, the canyons, the wild animals to renew my soul. Carol Parker ushered me into two vision quests last year. The first came in September of 2011. I descended down several hundred feet down ancient stairs into the ever sacred Canyon de Chelly. I slept under star filled skies, weathered thunder storms and intense winds with my bedfellows: the coyotes, horses, ancient shamanic petroglyphs, and a river running dry and full. I watched the suns path across the sky and the canyon’s bright orange cliffs. In the canyon my soul sought solace in healing from the deaths of many I had witnessed in the five years prior. A dead horses’ body near my solo spot was nature’s way of offering me an opportunity to face this fear, this resistance to death, head on. I brought the big bay mare a bouquet of flowers and made peace with death. 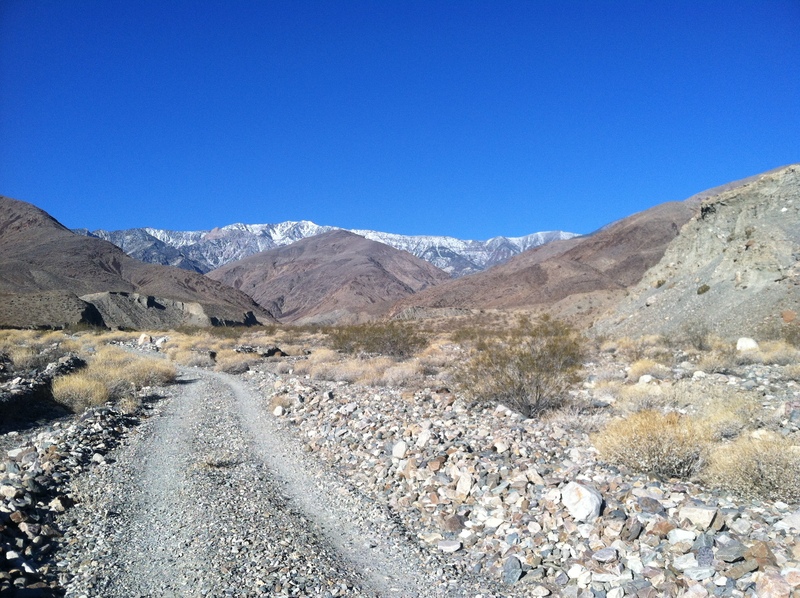 As if the canyon hadn’t handed me instruction in dealing with loss and death, in the spring Carol invited me to yet another vision quest in Death Valley. There I connected with the western Shoshonne auspicious ancestral land, gathered countless heart rocks, Nature speaks with symbols. She spoke of Death, or love, of letting go. I found an ancient horse jaw under by base camp tent, an echo of the canyon de chelly dark dead bay mare. I connected into the power that links us all. 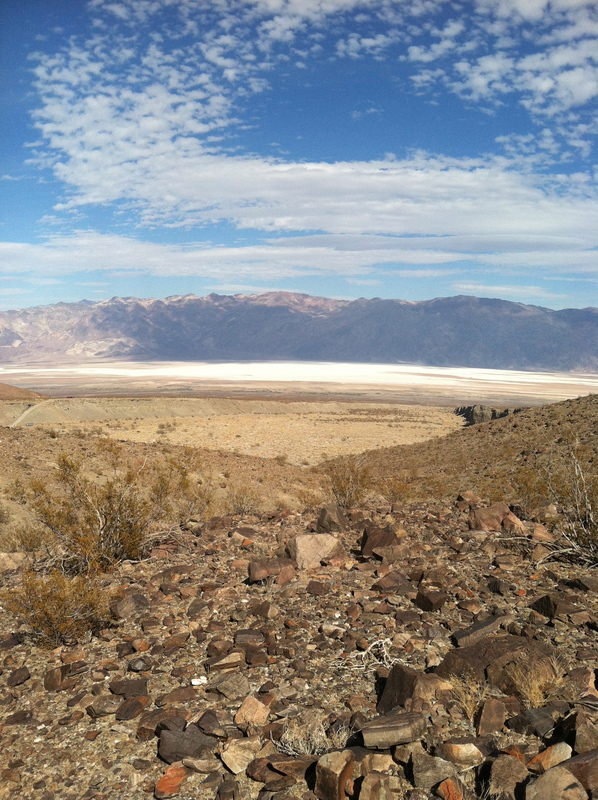 I gathered balance as I gazed far down from my high desert perch to the salt flats down below, the funeral mountains laying witness to this valley of death. Come July, Carol invited me to the high mountain streams and aspen glades above Santa Fe. She had me gather rocks and flowers, blow prayers into leaves. She had me exchange prayers and flowers with my classmates and invited me to travel out into forest held together by the Big Tesuque River and look for instruction from Pachamama (mother earth). 15 minutes out I stumbled upon a glade of felled aspen and grass. Sun poured through this spot. The air was clear the ski bright and blue. A large brown quail stood above me. Her feathers were lustrous. She jutted her head out and stood. I mimicked her movement. Convinced she was settled I continued along the river and she burst into a run and flight. I apologized and continued finding four adolescent quails who ran and flew off as she did. I returned to our ceremonial circle this my first Peruvian ceremony. I shared my story of the quails running. I drove down the circuitous mountain road to Santa Fe. Later that afternoon, I found my mentor dead at a friend’s house opposite QUAIL RUN. NATURE WAS TELLING ME SOMETHING. Throughout the year I have returned to the mountains. As winter closed in, a shaman from Cusco came to the school. We students and Carol, wrote furiously for four days in our notebooks, closed our eyes and connected with spirit, rubbed crystals, lit bear root and Palo Santo, sifted through countless cocoa leaves. We stood outside in the cold winter air around an enormous bonfire tossing our gifts to Pachamama. We turned away as she gathered our gift from the now towering flames warming our backs. Two weeks later, I joined Carol for a Despacho ceremony with others. Red and white flowers adorned a beautiful Depacho gift, our kintus outlining what seemed like an enormous wreath covered by cotton gauze echoing the high mountain clouds of the Andes. I had prayed for two people. A friend who lay ill in Arizona and a client at the counseling center. I left the ceremony for my car. I had two message on my cell phone that had come through during ceremony. The messages were from the two I had prayed for. Pachamama worked well. My first day of 2013 I walked on the Bosque with a friend south of Albuquerque. The Rio Grande River was flowing strong and full. The leaves hung loosely against the burly bark of the Cottonwood trees. I breathed in nature. It was quiet, a time of introspection and spartan elegance. We left the Bosque and drove to Albuquerque for a New Year’s day Despacho ceremony (a Peruvian gifting and intention setting ceremony), passing an alpaca farm on the way. The alpacas, all fifty, stood large and proud in the cold sun of this first day of 2013. When we reached the ceremonial grounds, we were welcomed by the shaman. 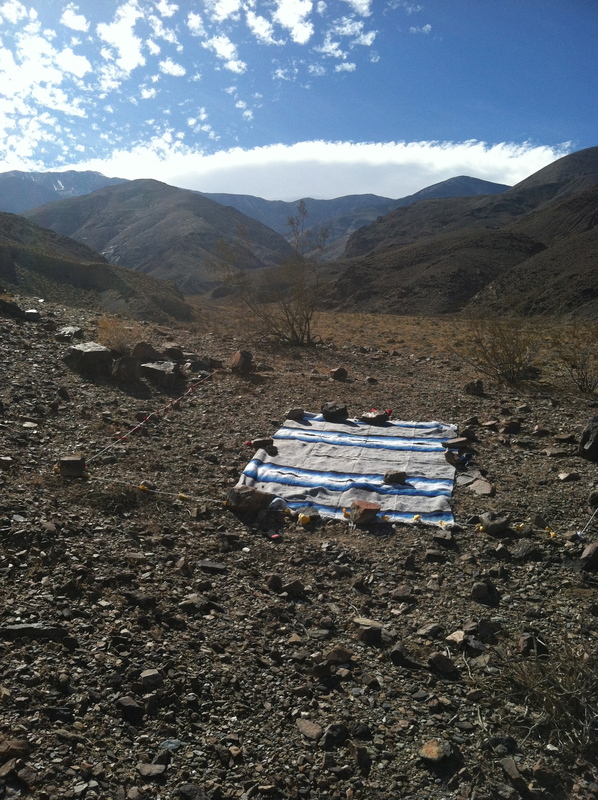 We set sacred space, prayed to the four directions and to Pacha mama. We gathered sweets, and flowers, dates, shiny silver, bay leaves, lama fat, and a dozen other bits of nature into a beautiful package, a gift of nature to mother nature herself. Our kintu’s (coca leaves) held our prayers as we blew into them three times. I prayed for those who had died. I prayed for connection to Pachamama to help me deepen into my role as a healer, to further develop my intuition, to make my path in the New year back to rhe River of my youth, the mighty Hudson, clear. I prayed for the continuation of my path with Pachamama, thanking her for making my trip to her Cusco center in June. I thanked her for her bestowing me with a discounted ticket! In the end, I thought of how I had coped with the arduous academic schedule and the hours of therapy I had delivered in the last term. I thought of the highs and the lows. The challenges, the gains and the losses. In the toughest of times, I had always reached to ceremony and to nature. Carol had taught me well and the lessons continue………………..one step at a time. Right now my path seems to be on the Incan highway heading me right on back to Cusco, a place I had discovered twenty years ago, a place that never left my heart. Pachamama has all the medicine, all the gifts for the body and soul. I look forward to dunking in her crystal cool glacial waters and gazing up at her glorious Andean mountain Ranges and connecting to the Apus up close and personal. Life is a series of Mountains and Valleys. Why not go directly to the mountains and valleys for the lessons?